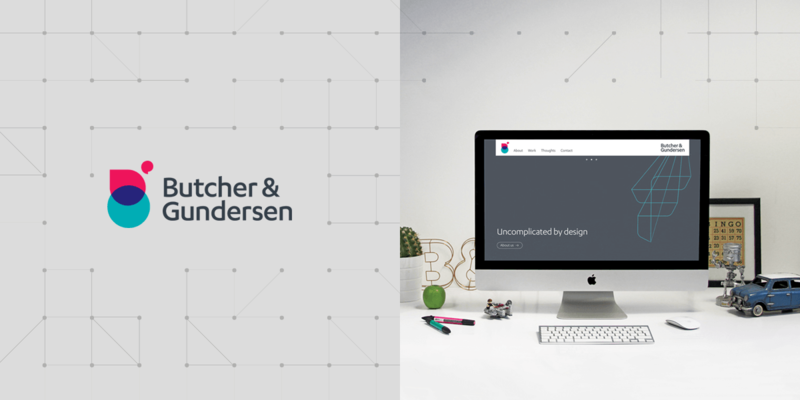 Butcher & Gundersen is a UK-based creative consultancy. From packaging to communications, information design to corporate brochures, Butcher & Gundersen services strategic and creative needs with passion, purpose and panache. Butcher & Gundersen is a consultancy with an insatiable appetite for conquering complexity through the magic of design. For over 35 years they’ve lived with the same creative philosophy – uncomplicated by design. 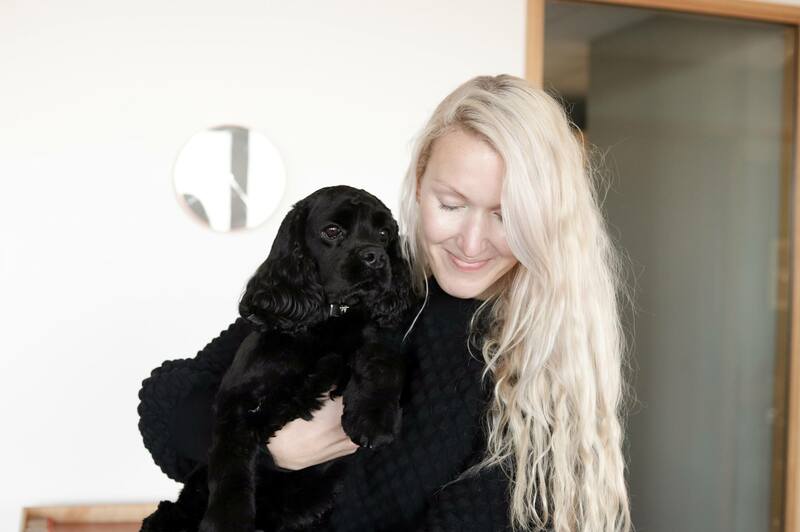 The company’s Managing Director Sarah Teasdale & Creative Director Zeffy Dougekou have worked together for 20 years, since they joined B&G as junior designers, back in the day. Reflecting their combination of creativity and analysis, the B&G team combines designers who are great at ideas with disciplined thinkers. There are currently 10 people working at their offices in London. The entire team – including the Project & Account Managers, Designers & Developers, Operations & Management – uses Scoro on a daily basis to manage their work, projects, and tasks, and to log time. The consultancy’s account handling team uses Scoro for estimating, invoicing and analysing billable and non-billable time spent on projects. Before Scoro, Butcher & Gundersen used several different online and offline tools to manage their business and workflow – one tool for CRM and contacts management, other for project management and tasks, another for invoicing, etc. The tools proved to be clunky, and not flexible enough to fit the consultancy’s business needs. Butcher & Gundersen started looking for alternatives, and they came across Scoro. “Before Scoro, we used software which was not flexible enough to fit our business’ needs. It was also incompatible with other programmes. We wanted everything to be in one place, more flexibility, simplicity, integration and something that was more intuitive in its usability. Scoro has become an integral part of running the business today, and we are very satisfied with the way Scoro has helped across the board. When we’ve had to ask for support, your customer services team have been incredibly helpful. WHAT MADE BUTCHER & GUNDERSEN CHOOSE SCORO? Scoro is a single hub for handling all of the consultancy’s business requirements, including projects and task management, team collaboration, quoting, finances. The fact that Scoro is a business management software specifically designed for the creative sector. Scoro also stood out from the competition by the ability to operate across multiple currencies, and by its extensive quoting and invoicing capabilities. Scoro allows to view in-depth reports and analytics, to monitor the consultancy’s performance in real time. 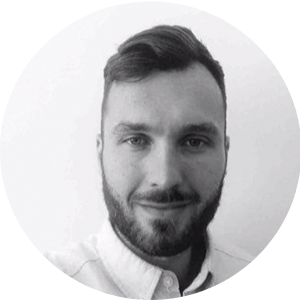 The consultancy’s account handling team use the invoicing, estimating and purchase order creating features – and find it really useful that these can all be linked to a project. Being able to integrate with other software such as Xero, and other online platforms such as MailChimp, has made things much more simple and improved efficiency. Each Scoro user at Butcher & Gundersen saves ~3 working days per month (~24 working hours each month). 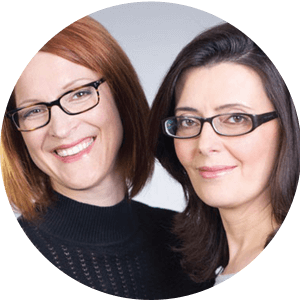 With a team of 10 people, the consultancy saves 240+ hours each month in comparison to old practices. Most of the time is saved on project management and invoicing. The consultancy’s efficiency has increased by 50% – the team is considerably more efficient than with previous systems. Scoro’s in-depth business and work reporting functionalities have provided valuable insight, which has helped the consultancy to make better business decisions, and for the team to work smarter.